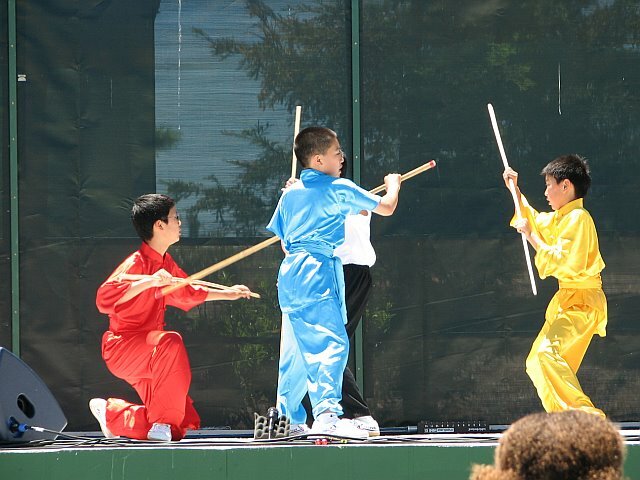 We arm your children with self-esteem by giving them the complete and systematic instruction of Chinese Martial Arts. For wild kids, we teach them how to focus and channel their energy in a more positive direction. For shy kids, we bring them out of their shells. For smart kids, we enable them to learn to set goals and reach higher. All kids have potential! We will partner with you to help develop your children full potential by equipping them with confidence, self-respect, courtesy for others, perseverance, integrity and honor. 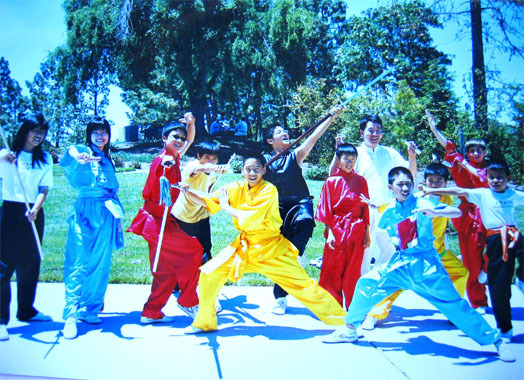 Led by renowned masters, we offer complete and systematic instruction of Chinese Martial Arts. 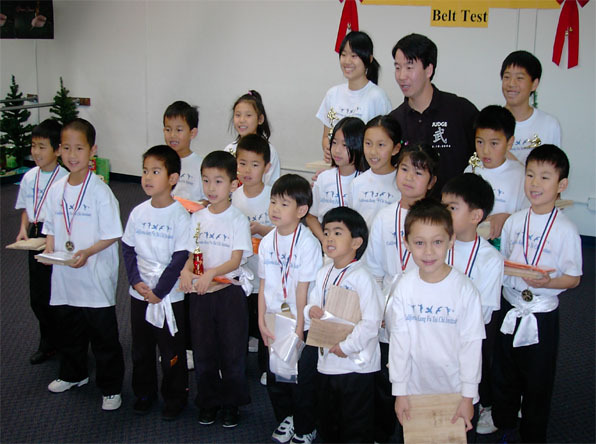 We try our best to promote both the physical and spiritual growth in our students by teaching both the external and internal martial arts styles. 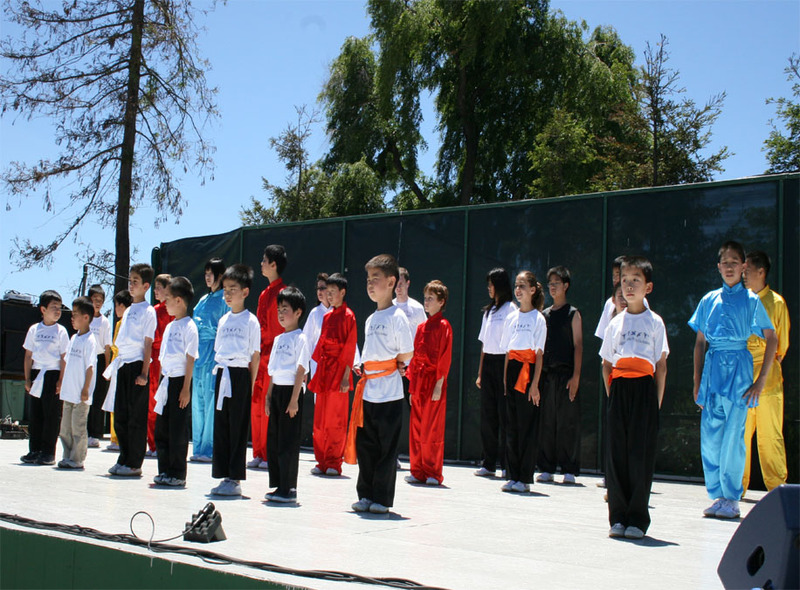 Our ultimate goal is to enhance a student's life through the understanding and application of the values and discipline taught in the Chinese Martial Art styles, traditions and culture. 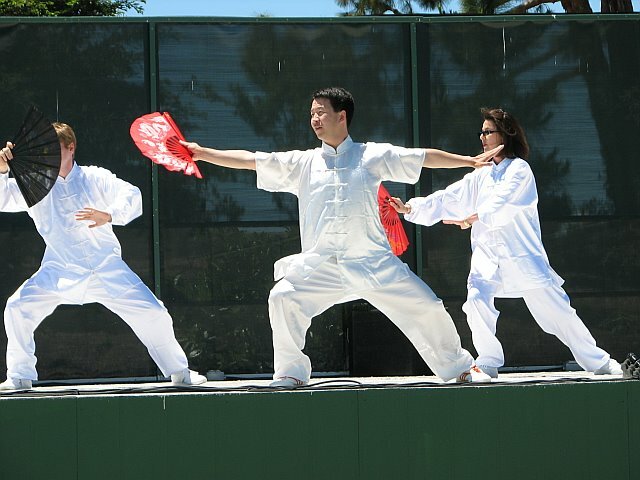 Practices elegant movements to improve muscle strength, coordination and joint flexibility, including Tai Chi Quan and Tai Chi weapon. An ancient Chinese health exercise that simulates animals' poses to boost blood circulation. Combines complex movements with detailed thoughts improving the coordination between mind and body. Increases blood circulation and improves muscular strength.